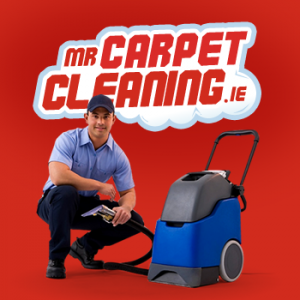 Looking for professional Carpet Cleaners in Dublin? 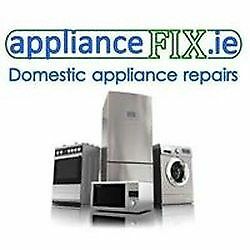 Do you have carpets or furniture in your home, business or commercial building in need of cleaning or freshening up? We can solve this problem by using the highest standard of carpet cleaning products with the best in the business professionals for a quick and easy way to bring your carpets back to life.